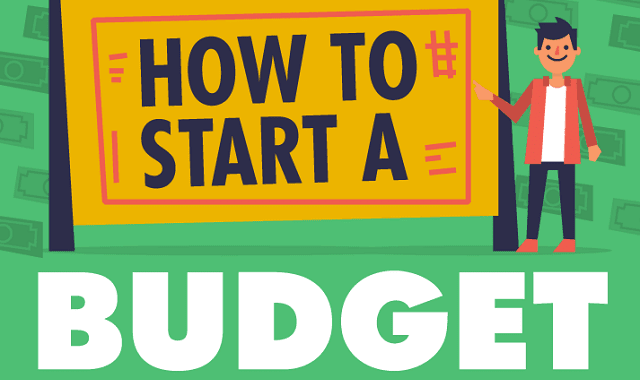 How to Start a Budget #Infographic ~ Visualistan '+g+"
The idea of budgeting probably doesn't get your heart racing. But chances are, going on a relaxing holiday or getting a deposit down on your dream house just might. So how can you do these things without money stress? A good budget, that's how!